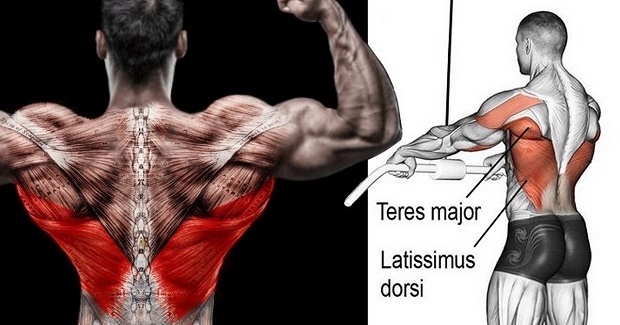 You can’t have a truly impressive physique without developing an impressive back. 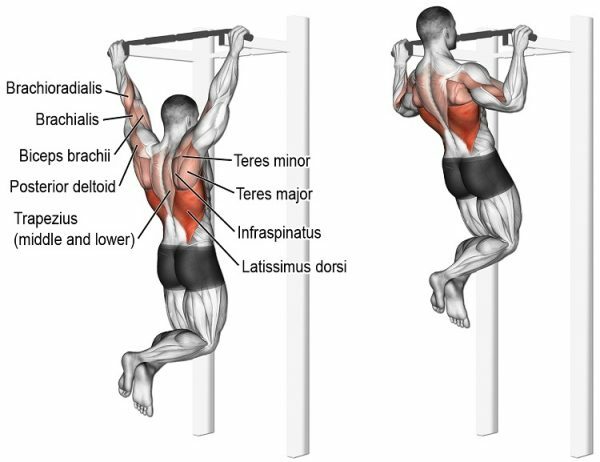 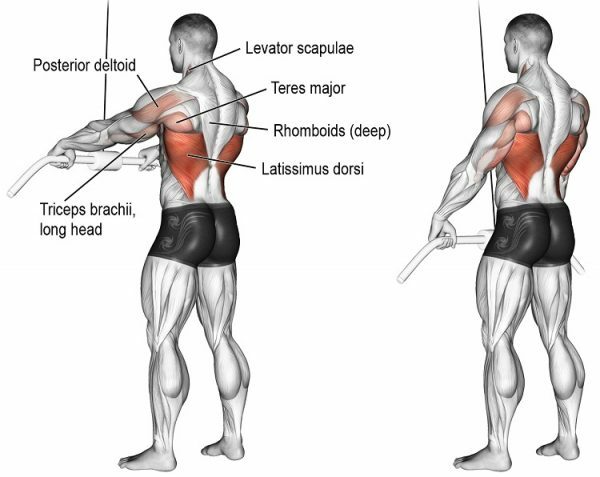 And the most prominent characteristic of a greatly developed back is the manly V-taper shape. 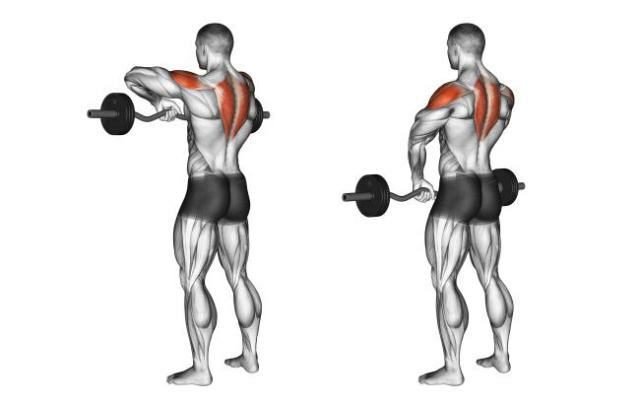 If there’s anything you should focus on to make your physique stand out, it’s building a thick, wide, 3D back that demands respect and makes heads turn as you walk by. 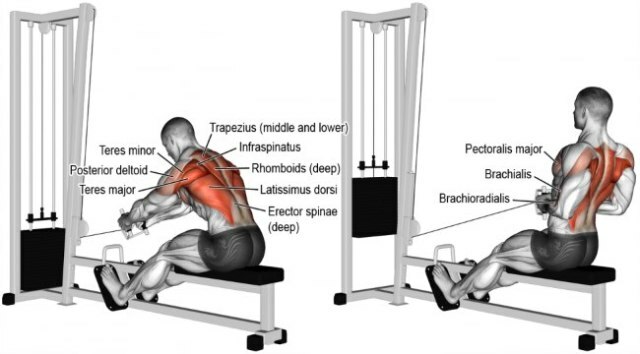 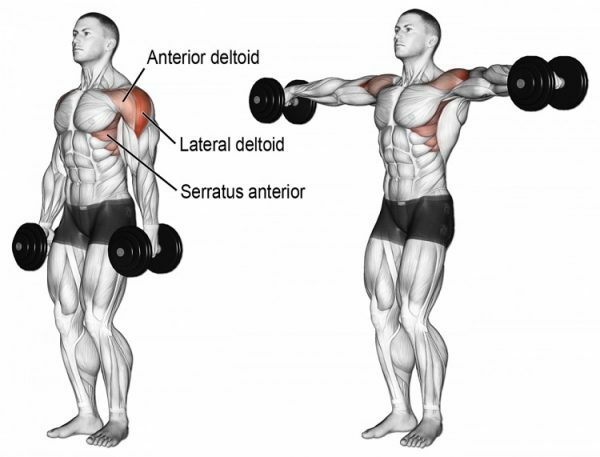 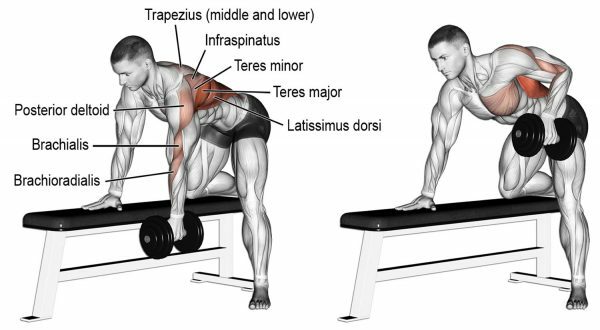 The seated cable row exercises multiple muscle groups and major joints in the body, and what’s most important for us, it effectively works the entire back by training the erector spinae in the lower and middle back, the trapezius in the upper back, the rhomboids and latissimus dorsi in the middle and the teres major in the outer back. 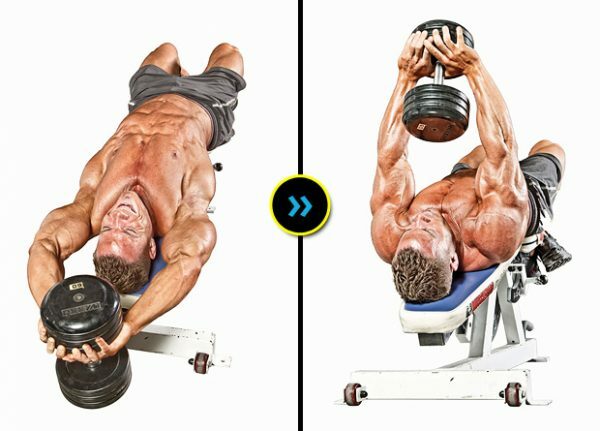 That’s a lot of benefits from one single move, so you better take full advantage of it.